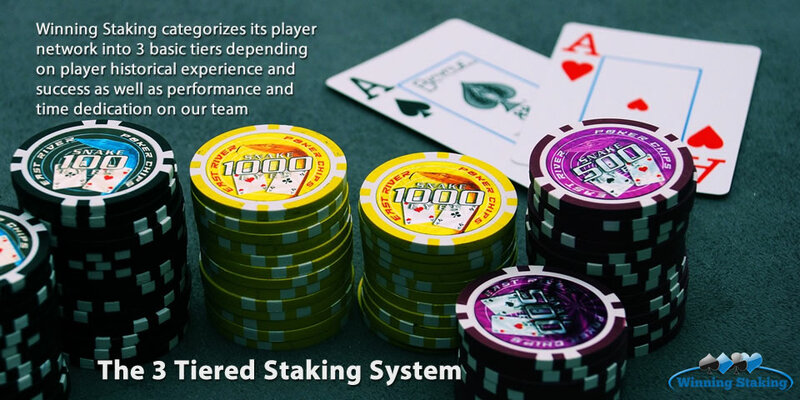 Welcome to Winning Staking! 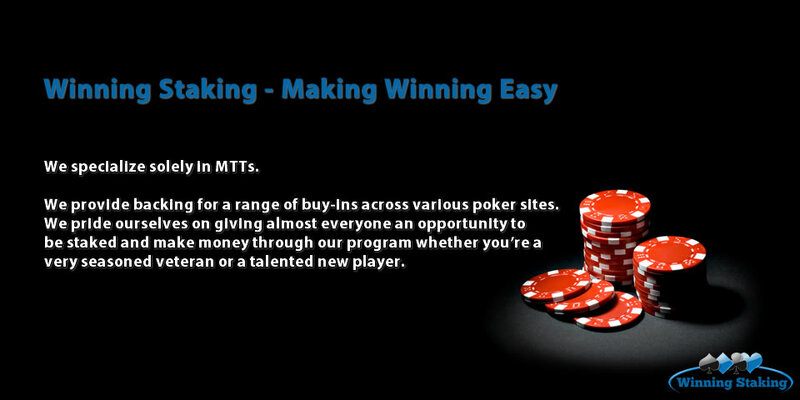 You are just one day away from playing real money on any one of our available poker sites. 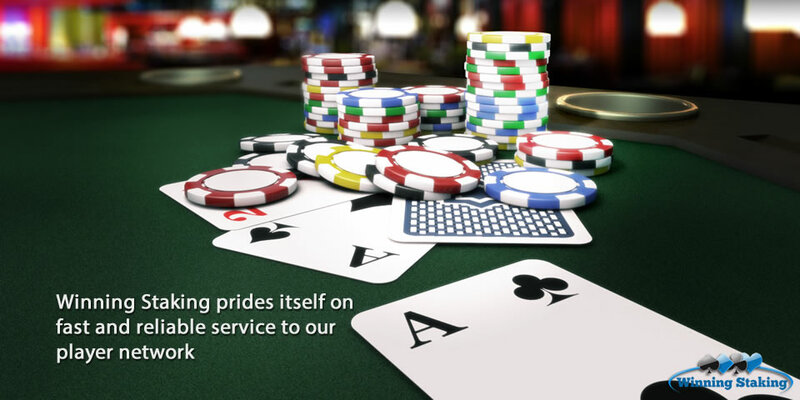 Please take the time to read about us before applying to learn a little more about what we do here and make sure it fits what you’re looking for as a potential poker stakee. 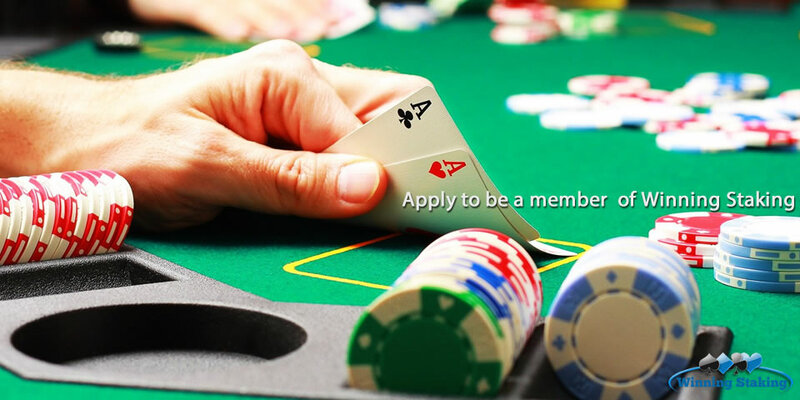 All applications are welcome regardless of experience so you have nothing to lose and everything to gain! Copyright © 2013 Winning Staking. All rights reserved.